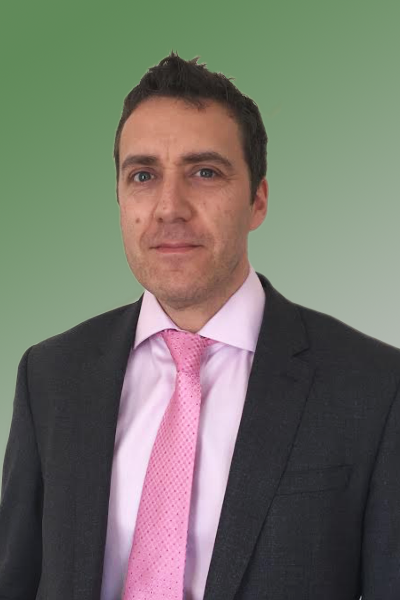 Stephen Dunn is an experienced probate executive, specialising in wills, capital tax planning, probate and mental capacity issues, who joins Jones & Co. from Atteys solicitors in Sheffield. He is based at our Retford office. Having originally studied for a Business Studies Diploma, Stephen later turned his attention to Geology and completed his Earth Science degree. Stephen went on to work at Santander for 15 years before deciding to put his knowledge of dealing with complex financial matters into practice within the legal industry.